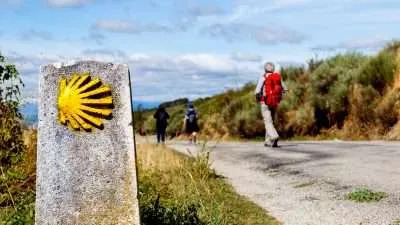 We have carefully hand-picked for our walking holidays in Europe such locations that provide a range of exceptional natural diversity within a relatively compact geographical region. 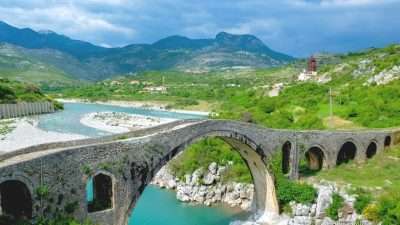 When Peter Duncan took up a friend’s invitation to make his first visit to the Balkans, he was faced with an abundance of surprises. 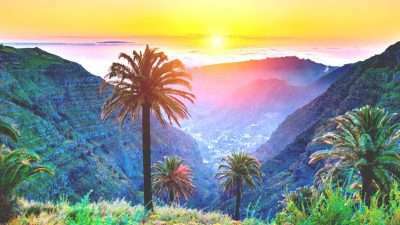 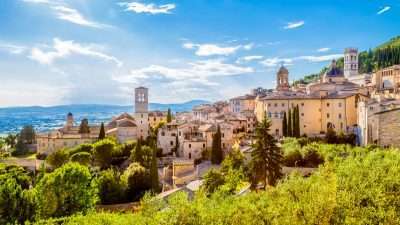 He happily admits: “Whilst I had visited many other regions of the world, this was a part of Europe, almost on my doorstep, which I knew so little about”. 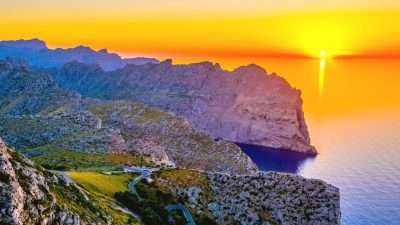 Through the years we naturally expanded to the South and East – but still mainland Europe remains a special place for us. 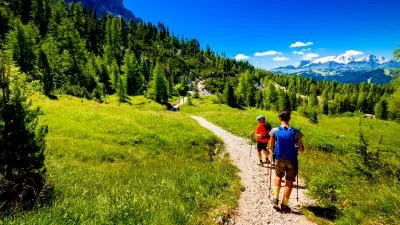 Take one of the more spectacular treks in Europe, traversing the stunning Julian Alps with an optional climb of Mount Triglav, the highest in Slovenia. 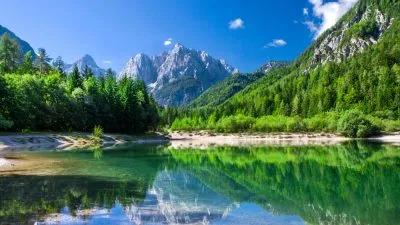 The jagged limestone peaks offer some of Europe’s best scenery and walking, with Mount Triglav at the centre of the range, and the glacial lakes of Bohinj and Bled far below. 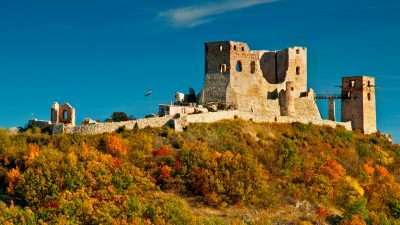 Enjoy a unique circular itinerary in the Alps where the borders of Austria, Italy and Slovenia meet. 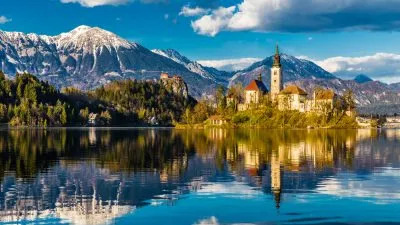 Start from Villach in Austria, then follow the ridges of the Carnic Alps in Italy, cross the stunning Julian Alps and take in the landscapes of Triglav National Park in Slovenia, then reach Kranjska Gora and finish back in Villach. 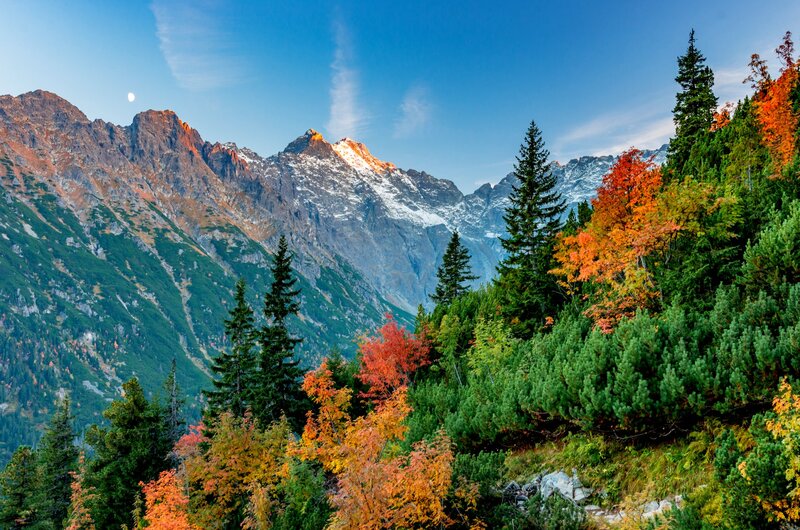 This walking holiday will take you on a picturesque trek through the alpine area of Triglav National Park. 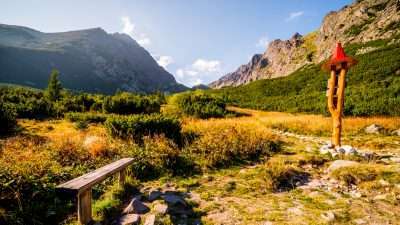 The jagged limestone peaks offer some of Europe’s best scenery and walking, with Mount Triglav (the highest in Slovenia) at the centre of the range, and the glacial lakes of Bohinj and Bled far below. 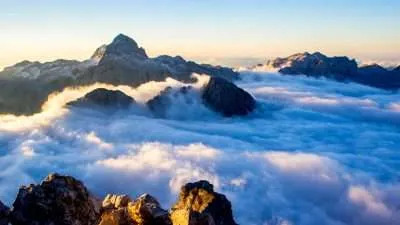 Optional guided climb of Mount Triglav can be included. 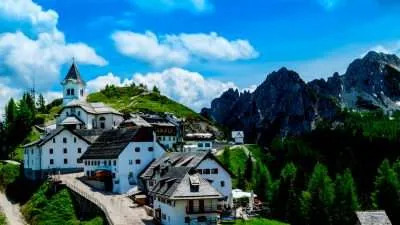 The Alta Via 1 route is known as the classical path revealing the iconic peaks of the Italian Dolomites, one of the most unique landscapes in Europe. 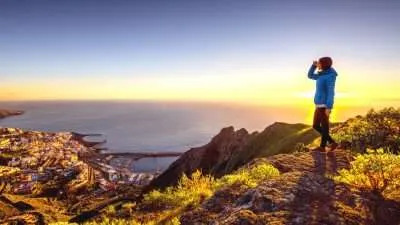 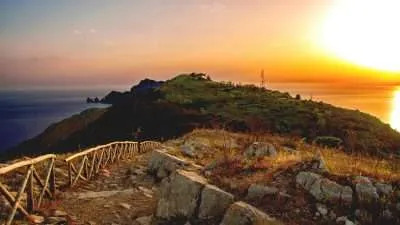 Once a battleground, the region is now one of the most visited and accessible hiking destinations attracting adventure travellers from all over the world. 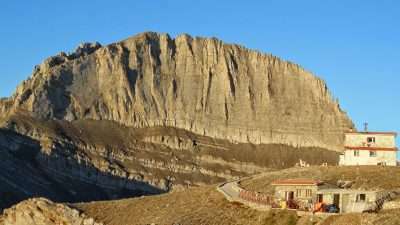 Dramatic Olympus, the Throne of Zeus and the highest mountain in Greece, is the highlight of this walking holiday. 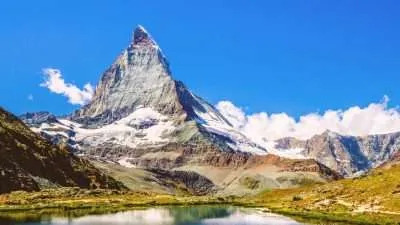 The first part of this route is a 4-day demanding but fantastic trek over the mystic mountain of Olympus. 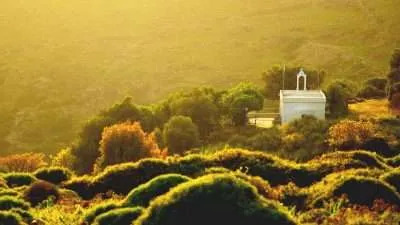 Continuing to the north you go off the beaten path across Mount Pieria east to west via Flambouro summit. 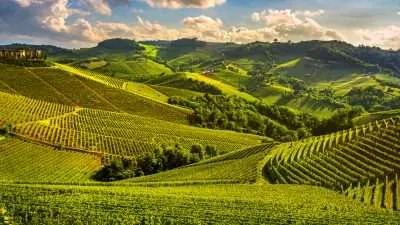 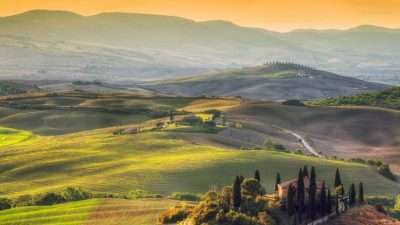 This is a tour that combines the typical hilly landscape of Tuscany with its mixture of colours and scents and the striking scenery of the Etruscan coastline. 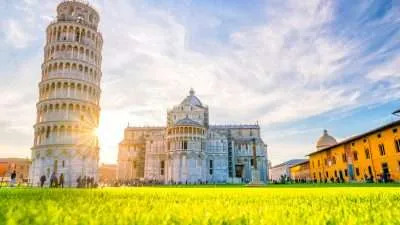 The local cycle paths will take you through Pisa, Livorno, Piombino, feeling the warm Mediterranean sea breeze and enjoying beautiful white sandy beaches, finishing on the Island of Elba.